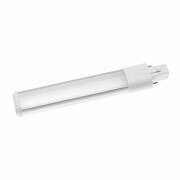 Led Plug Light (Led Plug in Light), with the same base of the traditional PL tube G24, and R7S base, E27, our engineer create series of LED Plug light, from 5W to 20w, it could plug in direct replacing the PL tube in the down light or the flood light. 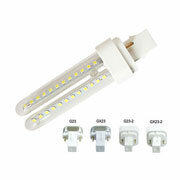 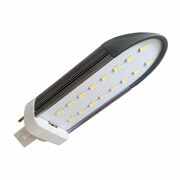 High bright SMD LED emits high lumen efficiency 100lm/w, saves 50% energy than compact fluorescent tube. 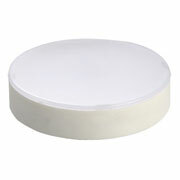 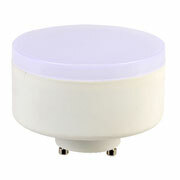 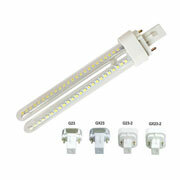 Long lifespan 25,000 hours, no mercury vapor, no UV, no flicker ,Rohs. 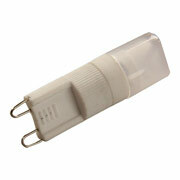 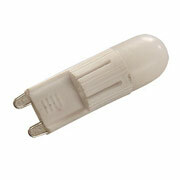 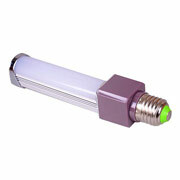 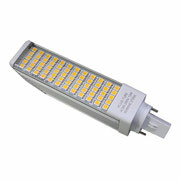 10W LED plugt light = 15w energy saving PL tube.